Hello everyone, What do you think about my statistics? My league, Master IV for now and i will play harder in the future. But i don’t have friends for the play Mobile Legends. Yeah maybe 1-2 person i have. 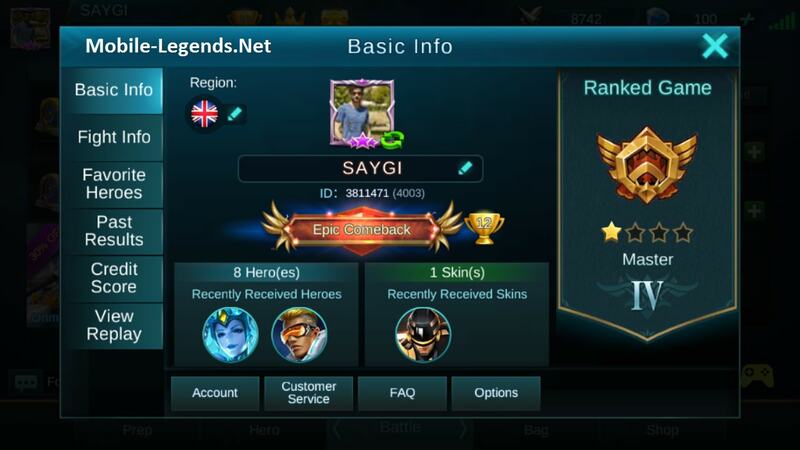 We are playing together Mobile Legends ranked matches. What is your server? and league? 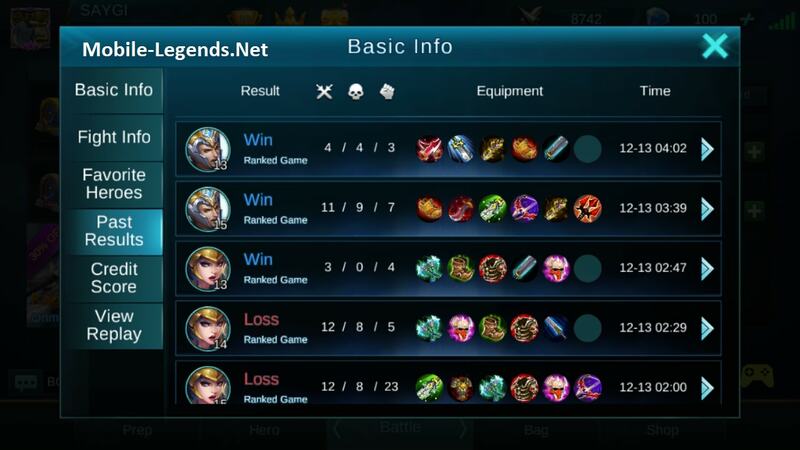 maybe you can comment for the play together ranked matches. 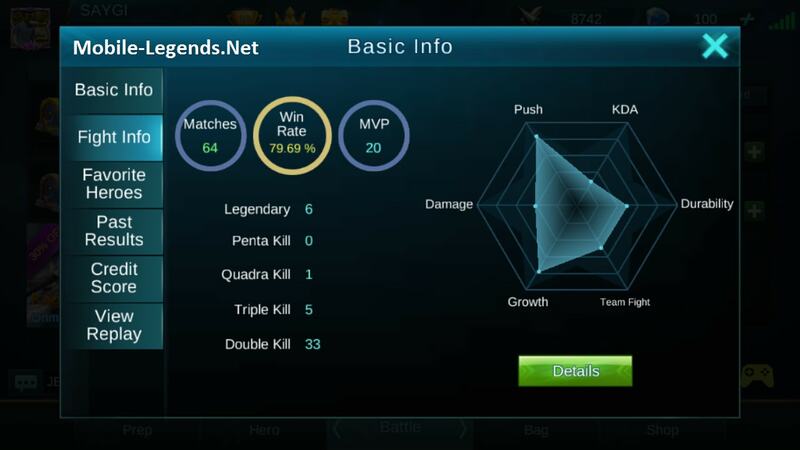 Look at this pictures and if you like my statistics then add me friend. I´d like to do some guides too im an Epic-League Player so i think i might be able to share some of my knowledge to you guys. You can reply to e-mail dude. I recently got Chou using my hard-earned Battle Points. The video below consists of moments taken in game while using Chou. Wow, you already have chou?? Is that on another server? Hi. 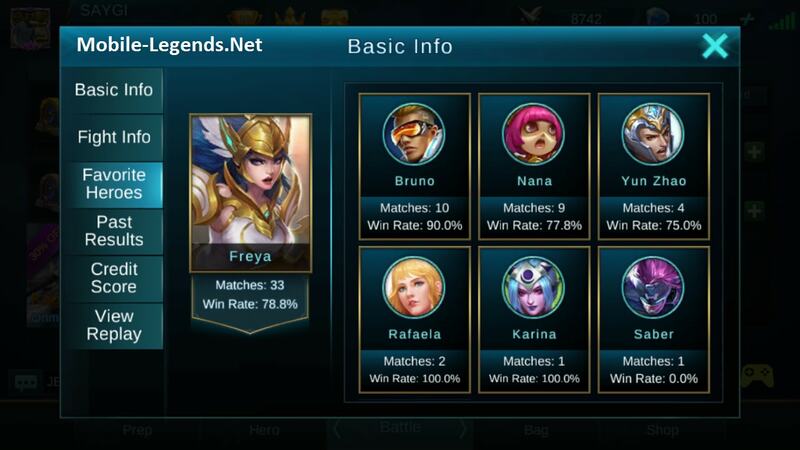 Does getting MVP in brawl mode counts in my personal statistics? Because as of now, I’ve gotten many MVP in brawl mode but my statistic doesn’t count them although the number of matches was taken into the statistics!